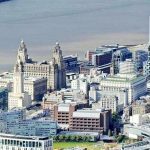 Find out What's On In Liverpool, Restaurants, Shopping, Sightseeing, Sports, Events, Nightclubs, Places to stay, Hotels in Liverpool, with our comprehensive website. 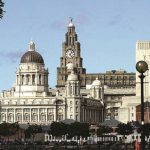 Whether you live in Liverpool, are visiting or looking to move here, you will be able to find places to stay, the best places to eat and drink, properties to buy or rent, local news & events, activities for the whole family, unique places to shop, beautiful scenic locations, historic landmarks, city centre entertainment, attractions and more! The city has many handsome historic buildings, as well as numerous gardens and parks, museums and recreational facilities. Some of the main attractions are the Walker Art Gallery and the Philharmonic Hall, one of the best concert halls in Europe. Liverpool is a vibrant cultural scene, lovely Liverpool has something for everyone! 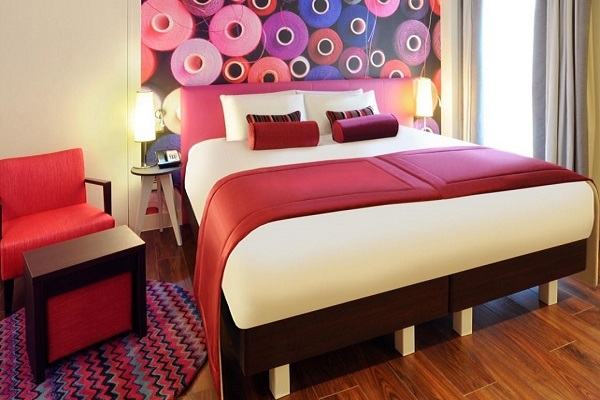 Treat yourself to a luxurious stay at the cutting-edge Radisson Blu Hotel in the city centre or the Village Hotel or Hilton Liverpool. From Premiership football to the world’s most famous steeplechase, the finest stretch of championship golf and the most successful Rugby League club of the modern era, Liverpool city region’s sporting heritage is unrivalled. 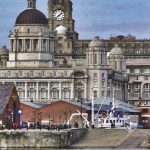 Whether you’re looking for things to do in Liverpool such as events and attractions or are planning where to stay in Liverpool, you’ll find everything you need for your Liverpool holiday on What's On In Liverpool.co.uk. Make sure to discover Liverpool’s diverse neighbourhoods, from tranquil suburbs to central areas full of shopping, entertainment and dining options. With over 300 restaurants in Liverpool city centre to choose from, Liverpool is loaded with numerous places eat and drink and options to meet your eating habit. 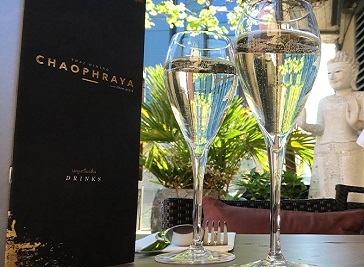 If you're looking for Liverpool restaurants which serve your favourite type of food, you can pick from any of the restaurants in the city centre area. Come join to eat, drink and dance at some of Liverpool’s tastiest and most picturesque restaurants, all in one handy waterfront location. Albert Dock is home to a smorgasbord of foodie treats; from Indian and Italian to succulent steaks, from deli specialities to pizza, pasta and contemporary cuisine. 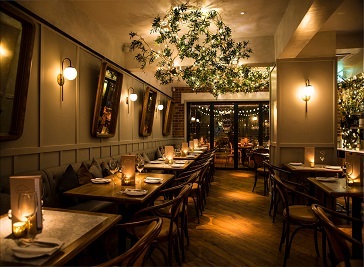 Beautiful decor with fantastic private dining rooms for parties. 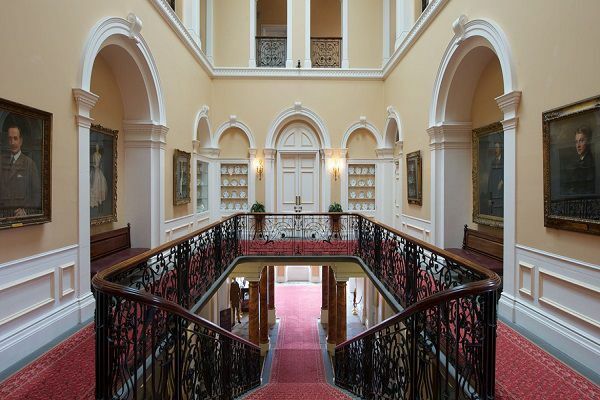 Perfect venue for special occasions! Amazing Thai Food with excellent service. 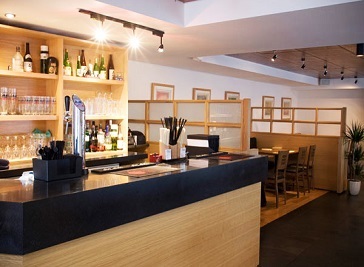 Etsu has a cosy and relaxed atmosphere with room for just 48 diners so be sure to book early. We also have a large outside terrace for the warmer days and nights. Situated at the gateway to The Albert Dock, overlooking the Tate Gallery, Gusto adds another cultural landmark to this world-famous location. 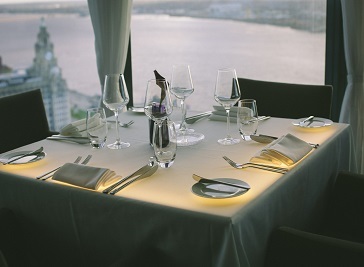 Join us at Panoramic 34 for lunch, fine dining or cocktails in our bar and enjoy the magnificent Liverpool skyline as seen from one of the UK's highest restaurants. With large collection of museums and galleries, Liverpool’s culture and heritage are at the very heart of the city. 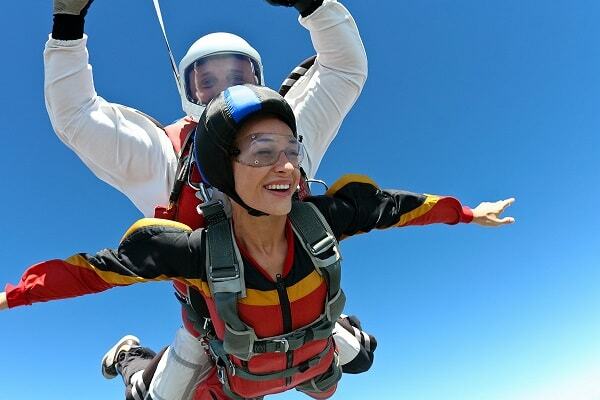 Liverpool has an extensive range of things to do with a selection of adventures and activities.